I am so excited to read this book. The early reviews are fantastic, and I can’t wait to explore this world for myself. View the Goodreads page here. 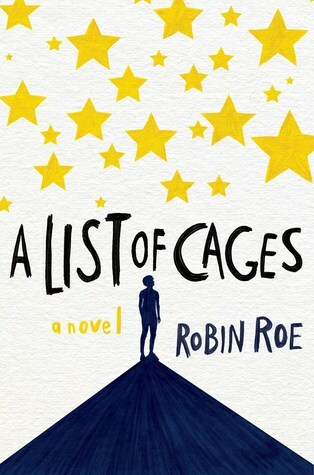 This book was inspired by the Black Lives Matter movement, and the early buzz is fantastic. The topic is incredibly timely and incredibly important. And, I’m very excited to dive into this story. Goodreads blurb: When Adam Blake lands the best elective ever in his senior year, serving as an aide to the school psychologist, he thinks he’s got it made. Sure, it means a lot of sitting around, which isn’t easy for a guy with ADHD, but he can’t complain, since he gets to spend the period texting all his friends. Then the doctor asks him to track down the troubled freshman who keeps dodging her, and Adam discovers that the boy is Julian–the foster brother he hasn’t seen in five years. This sounds like a fantastic contemporary read. And I especially love that the main character has ADHD – and I’m very interested to see how that topic is handled. “At the edge of the Russian wilderness, winter lasts most of the year and the snowdrifts grow taller than houses. But Vasilisa doesn’t mind—she spends the winter nights huddled around the embers of a fire with her beloved siblings, listening to her nurse’s fairy tales. Above all, she loves the chilling story of Frost, the blue-eyed winter demon, who appears in the frigid night to claim unwary souls. Wise Russians fear him, her nurse says, and honor the spirits of house and yard and forest that protect their homes from evil. This book sounds amazing. I love folklore retellings so I’m very excited to join Vasilisa on her adventure. Plus, look at this cover! Its actually the UK edition, and I loved it so much I ordered this book on Book Depository just for that reason. Its already shipped so I know I will be starting this book as soon as it arrives. Space. Self-discovery. Survival. Grappling with your past. – I’m sold. Plus, look that UK cover! It’s beautiful. GAH. I can’t wait for Caraval. I have heard nothing but great things about it. And you should definitely read THUG. It’s amazing! I just added The Bear and The Nightingale to my TBR. I have a soft spot for stories set in Russia since I was born there (even tho i’ve been living in Germany for over 20 years now), so that synopsis alone hit all the buttons for me! And I can absolutely recommend you read Caraval & A List of Cages! i’ve read them both already and they were GREAT. 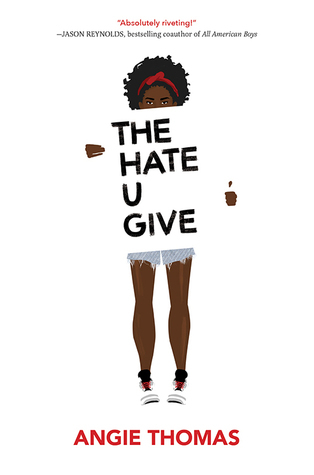 The Hate U Give is on my list for this month too (hoping amazon delivers it on time… currently says I wont get the book before April.)! 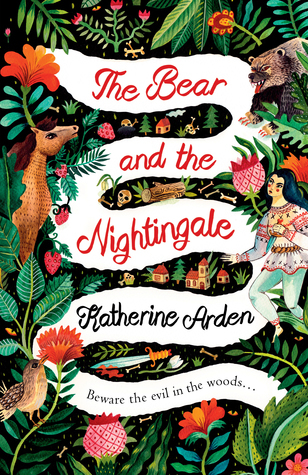 I finished the Bear and the Nightingale – and it was so good! 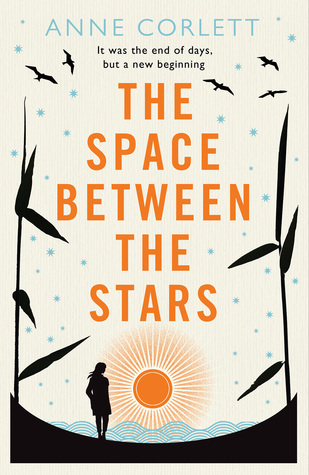 If you love stories set in Russia, you’re going to love this! 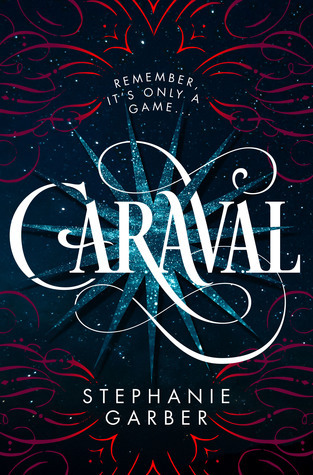 I finished Caraval – it was fantastic, and I can’t wait to get to A List of Cages. I keep hearing nothing but wonderful things about it. Fingers crossed that you get The Hate U Give on time – nothing worse than waiting for a book to arrive! Yes, I pull my pictures from Goodreads – its the easiest place. And, it typically has pictures from all the different editions since I like the picture to match the version I read. No problem! I’m pretty sure there are not any copyright issues because the fall under “fair use” since we aren’t claiming them as our own.